If we talk about the premium mid-range smartphones then Vivo V9 and OPPO F7 are top on the list. Vivo V9 is selling at the price of Rs 21,990 and OPPO F7 is also available at the same price. But in the exchange offer customers can avail these smartphones in just Rs 5,990. 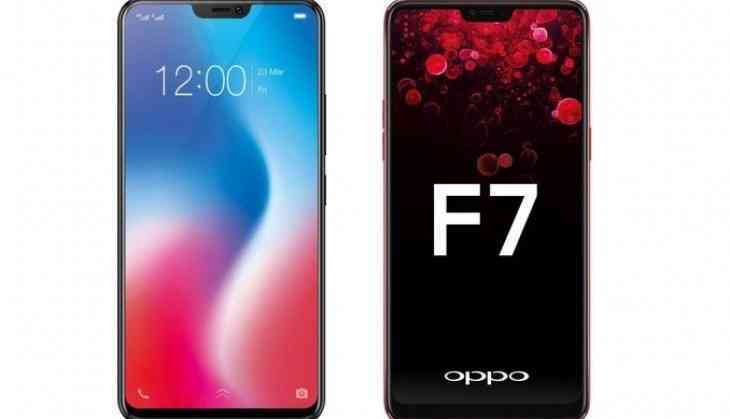 Flipkart is giving a discount of Rs 17,000 in exchange offer in Vivo V9 and discount of Rs 16,000 on OPPO F7. People who are looking for a premium mid-range smartphone, here is the comparison of both the smartphones. This smartphone is heavily marketed in Vivo, you have also seen back and forth advertisements if this smartphone in IPL matches. Vivo V9 studded with stylish look and Artificial Intelligence that helps you to unlock your phone and clicking better selfies. It has full HD display of 6.3 inches with resolution 2280x1080, It runs on Android 8.1 operating system and powered by 2Ghz oct-core Snapdragon 626 processor. This handset is featured with 16 MP rear camera and 24 MP selfie camera. This handset has the notable AI-powered camera which gives wonderful originality to your pictures. 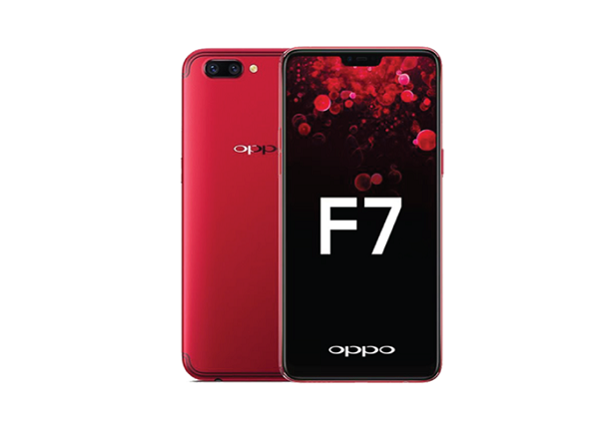 OPPO F7 has 4 GB RAM and powered by 2.0 GHz Octa-core MT P60 processor. 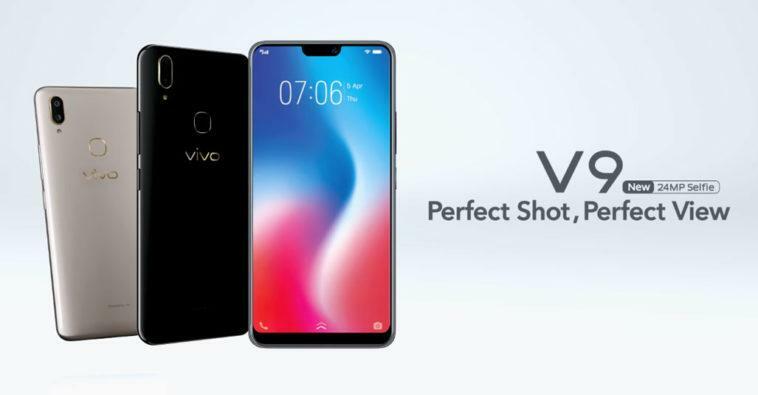 This handset has 16 MP rear camera 25 MP front camera just like its counterpart Vivo V9. OPPO F7 has the power backup of 3400 mAh.